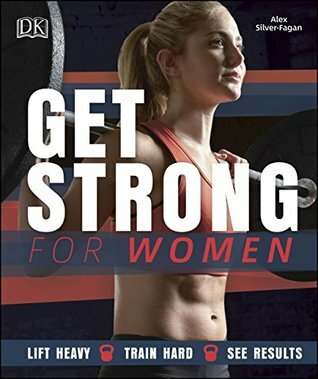 A streamlined exercise program uniting diet advice and step-by-step exercises for women who want to train hard and lift heavy to look and feel strong. Women who lift know that training with weights is the best way to firm your glutes, tone your abs, and sculpt a powerful, healthy body. Forget the waif-like model: girls with muscle prove that strong is beautiful, so it's time to brave the pain for the gain to get the body you want. This fitness manifesto provides clear, step-by-step exercise instruction as well as easy-to-follow workout programs so you can enter the weight room with confidence and become your strongest self. Using strength-training, cardio, and weight-lifting exercises, Get Strong for Women gives you the tools you need to build muscle, burn fat, and get a strong, fit body.